Revel integrates front of house and back of house operations into a single dashboard. Designed to increase security, stability, ease of use, and speed of service, Revel’s streamlined ecosystem provides businesses with the right tools to grow. Streamline how you manage what matters and take control of your operations from a single backend – your Management Console. Increase your bottom line with features built to increase both revenue and operating efficiency. Learn and grow with Revel’s powerful reporting tools. Use real-time metrics and historical data to drive your decisions. 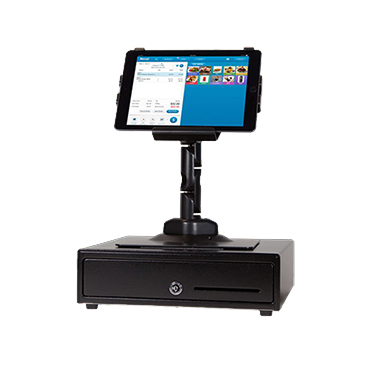 Revel Systems is a feature-rich business platform transforming the way business is done by integrating all operations and customer channels, driven by the Point of Sale, into a single dashboard. 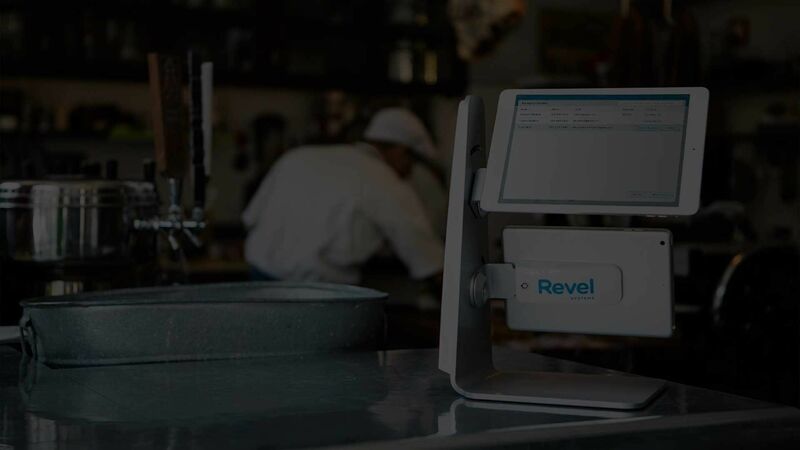 Designed to maximize security, stability, ease of use, and service delivery, Revel’s ecosystem replaces bulky, expensive legacy solutions with a quick, intuitive iOS-based POS platform that combines cloud-based technology and the mobility of the iPad.